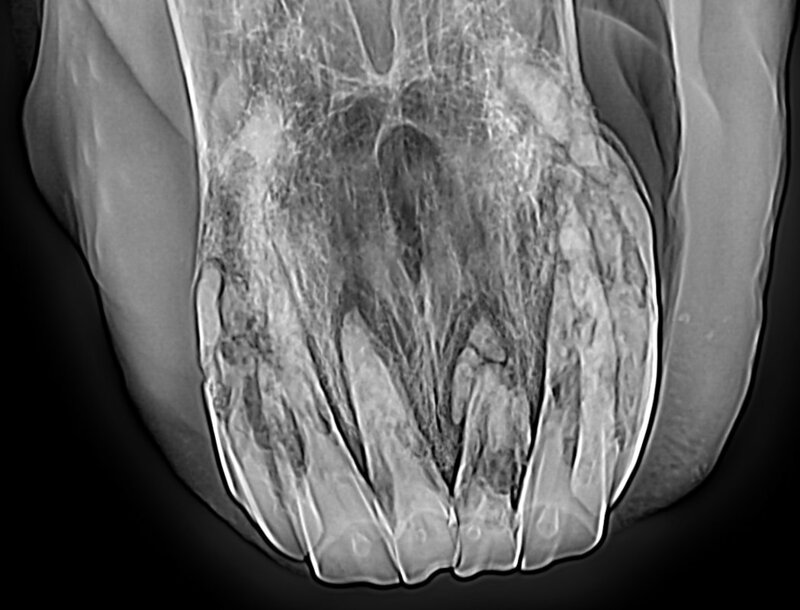 Welcome to Elaine Means, DVM Mobile Equine Dentistry's homepage. 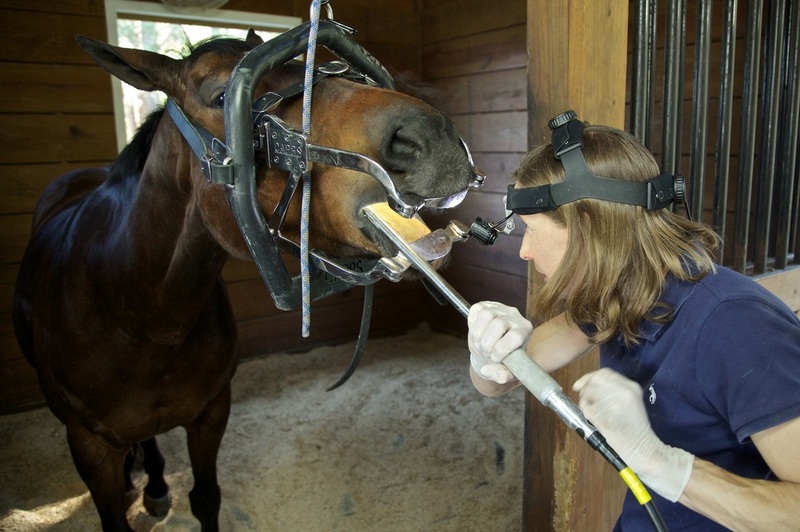 My practice is dedicated exclusively to equine dentistry. 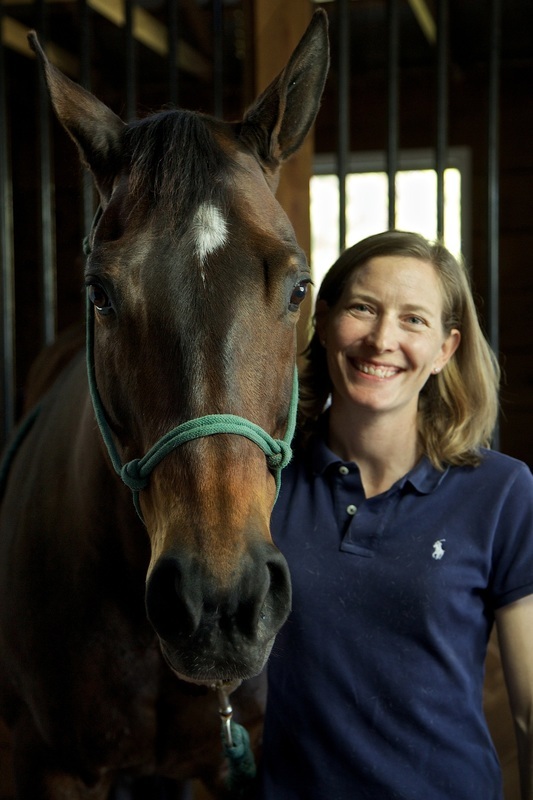 I am devoted to being a part of your horses health care team. 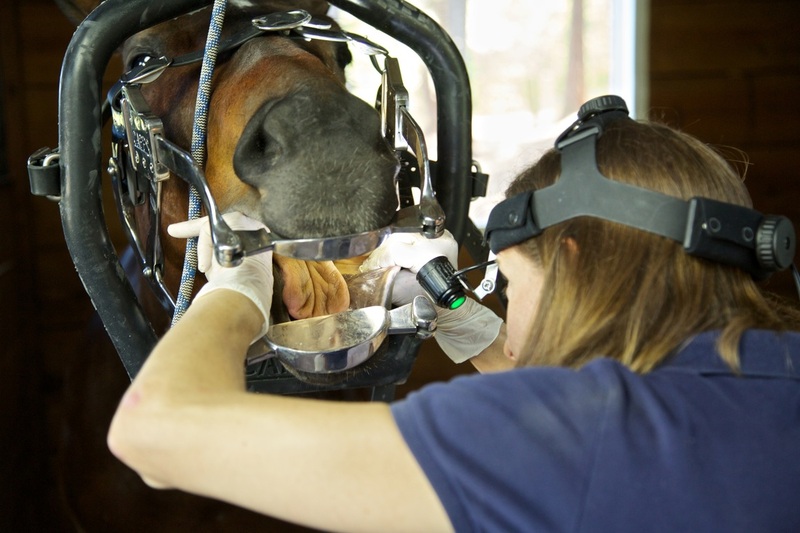 Your horses dental health is my passion. 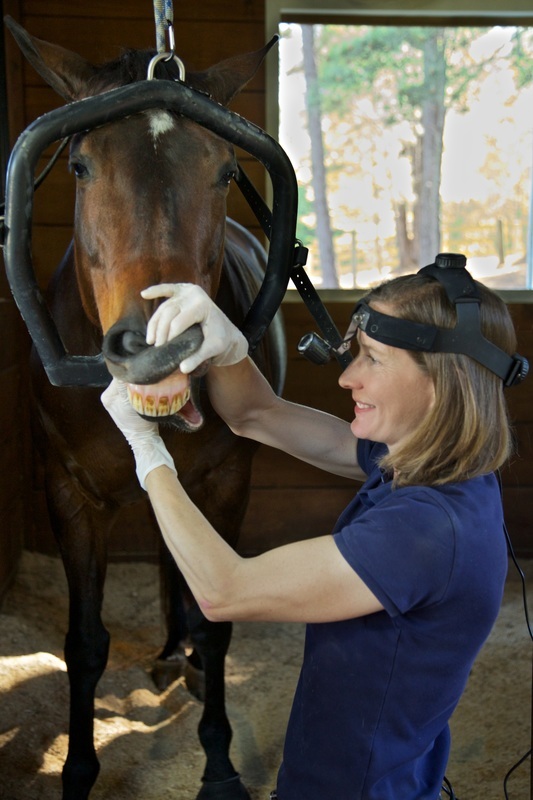 I offer services in the state of North Carolina.